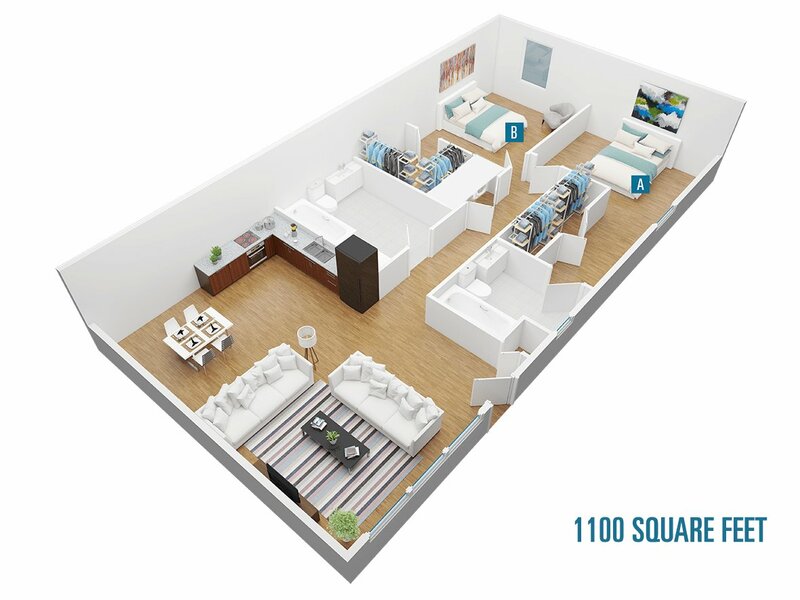 Sublease Available- 1 Month Free! Hello! 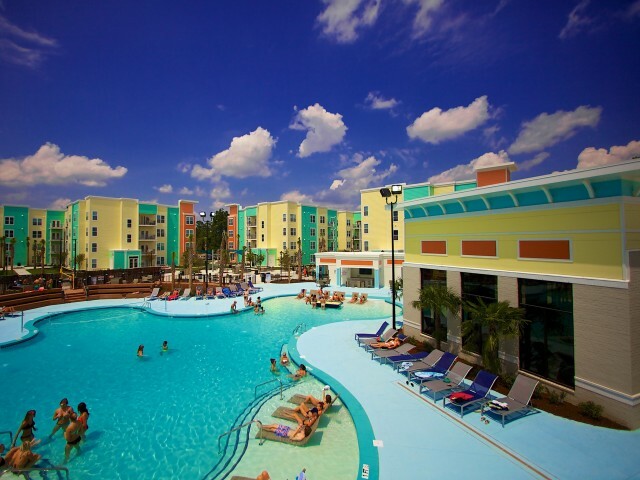 I'm looking for someone to sublease to early May-July 25 in Camden Forest. It's $720 a month and comes fully furnished. You would have one female roommate who is quiet, clean and really sweet. 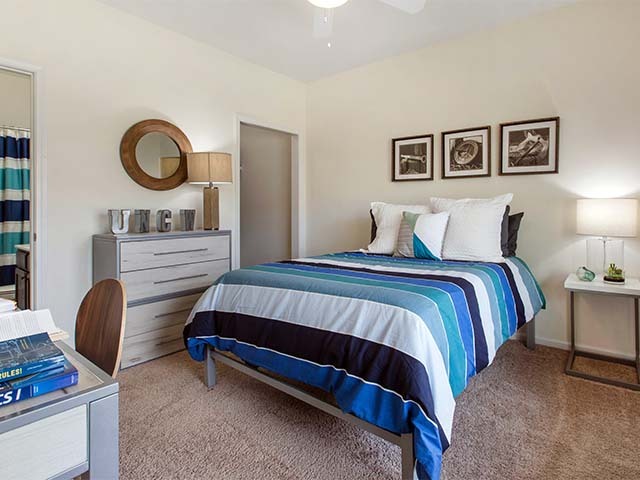 You have your own private bathroom and walk-in closet! I'd be willing to pay the rent for May! Feel free to email me if you're interested! 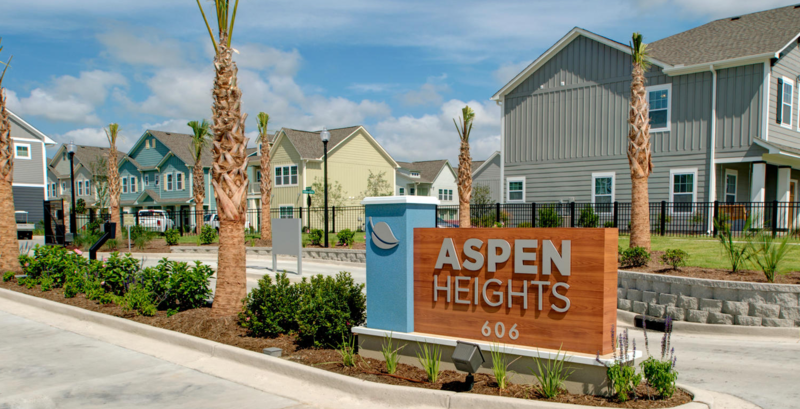 I have enjoyed living in Aspire, all the amenities and people I have met have been so worth it. Just looking for something different at this point, if you are interested feel free to contact me! Iâ€™m looking for someone to take over my lease at Camden Forest asap! 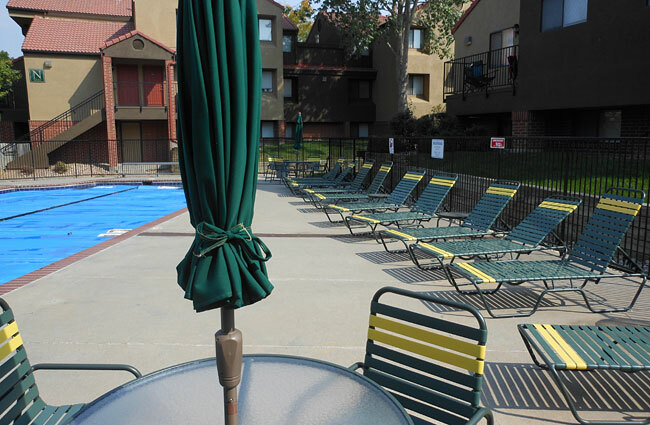 $695 is my monthly rent (rates go per person) including all utilities and fully furnished! 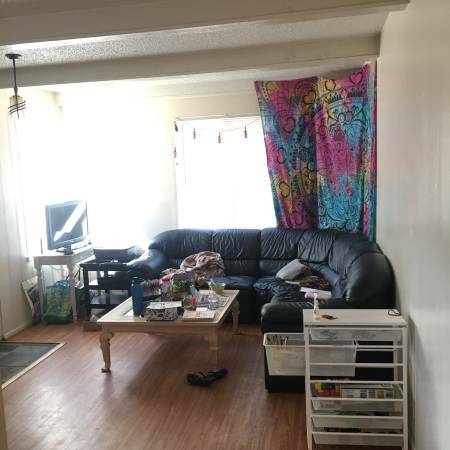 I did not have a roommate so you would live alone until they matched someone with you (unless you have a roommate already in mind) 2 bed 2 bed and both rooms have walk in closets. Washer and dryer are in unit. I have loved living here, I am just looking for something different at this time! Please message me for more details! Hey there! 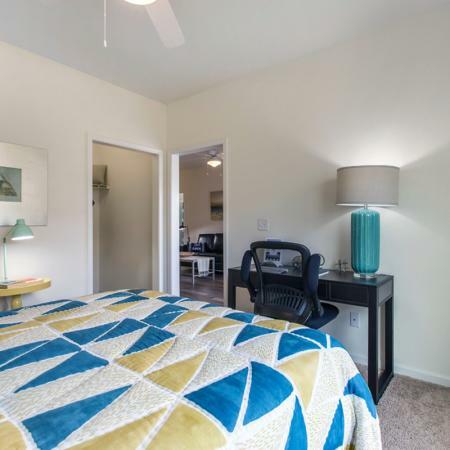 I am leasing out my bedroom in a 2 bed/2 bath unit at Camden Forest. 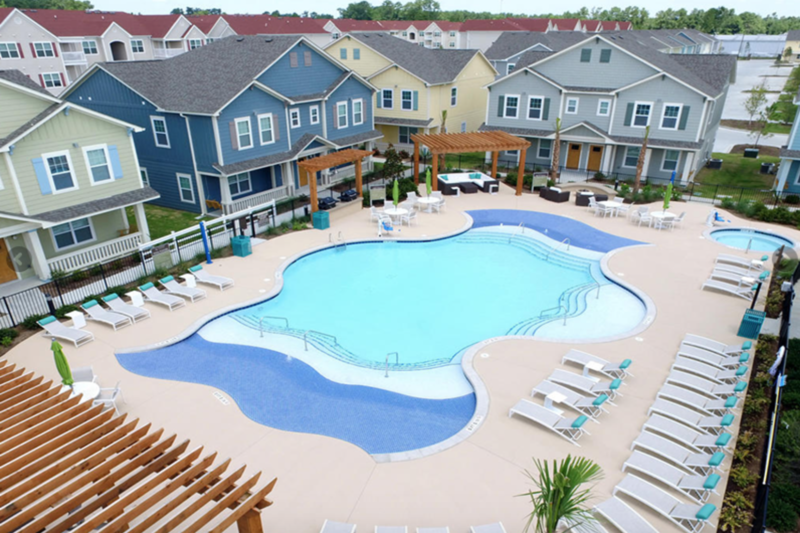 The complex is less than 1 mile from UNCW! I do not currently have a roommate so you would have the place to yourself or you could bring a friend to lease out the other bedroom! 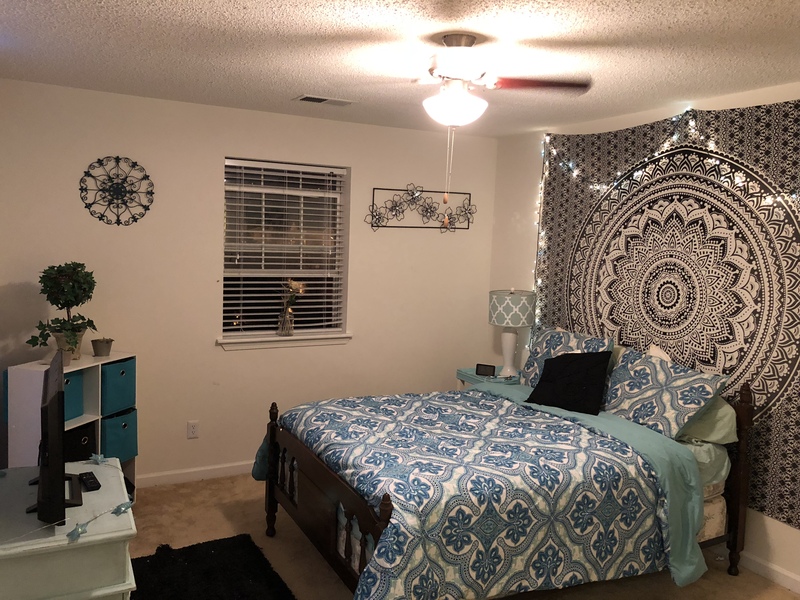 Three bedroom with two female roommates already living here that attend UNCW. Furniture can be rented for $25 a month. 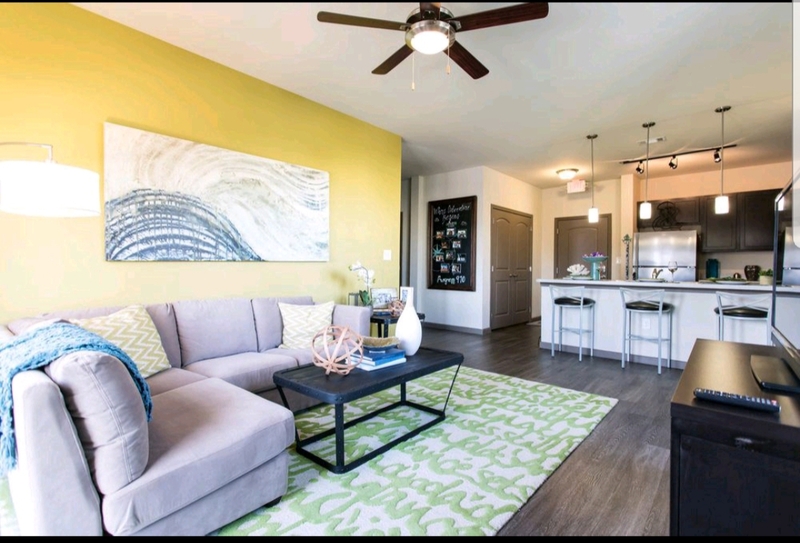 I'm looking to move out ASAP to move in with my boyfriend, so I'm willing to help pay for the fee to take over the lease. Subleasing my apartment at Progress 910. I have 3 male roommates. The apartment is on the first floor, with washer/dryer in the unit. Hardwood floors, dishwasher, and utilities are included in the rent, which is $680 a month. The apartment also comes fully furnished.  Share 4 bedroom unit. Private bedroom and bathroom. Shared kitchen & living space. Has W/D. Pool on site. Lease through July. 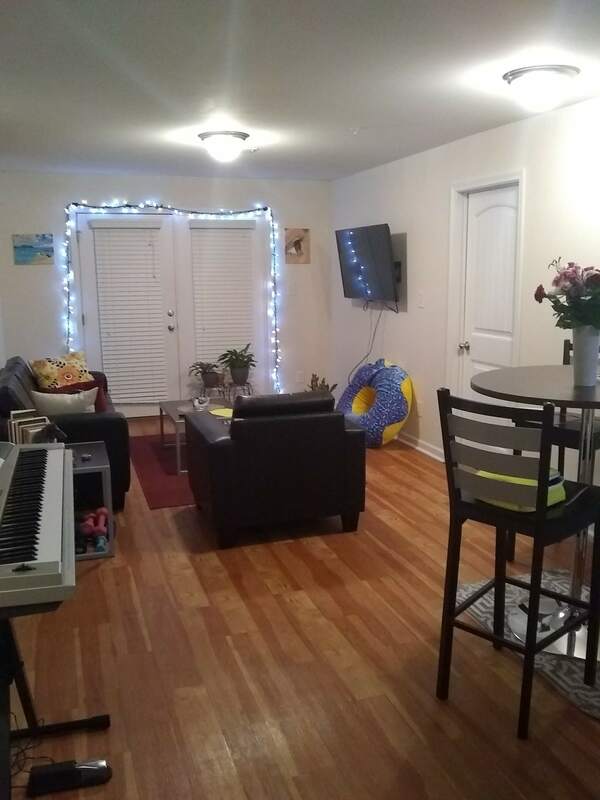 cats are OK - purrr dogs are OK - wooof w/d in unit carport I am currently moving to Raleigh needing someone to take over the rest of my lease here at Abbotts, which ends in August! I'll will miss this apartment and all the neighbors I have met! Rent is 1,263 a month, which was split 3 ways. 3 bed, 3 full bath so 429 each. Washer and dryer are included! Move in date is March 2nd. Rent will be due the day you move in and deposit is $325. Will be leaving a white couch from ikea! I am looking for a female student to take over my lease, as I will not be studying at UNCW anymore. The lease would start from January 1st to July 31st. You will sign a new lease in your name. Walking distance from campus and stores. Fully furnished (bed, mattress, dresser, desk). Washer/dryer in the apartment. Gym, study rooms, computer lab, tanning beds clubhouse (pool tables, movie theater) and swimming pool downstairs. The other two bedrooms are occupied by two senior girls.